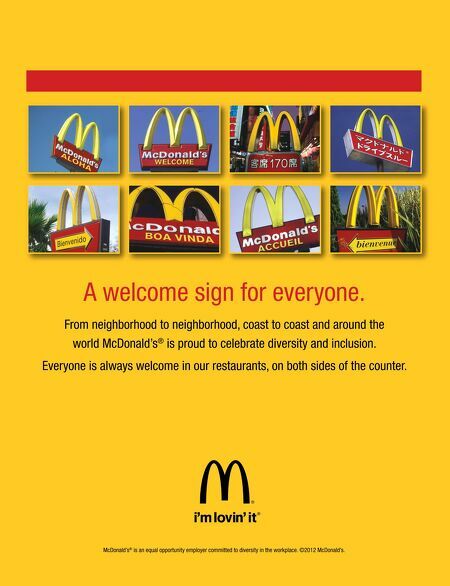 From neighborhood to neighborhood, coast to coast and around the world McDonald's ® is proud to celebrate diversity and inclusion. Everyone is always welcome in our restaurants, on both sides of the counter. A welcome sign for everyone. 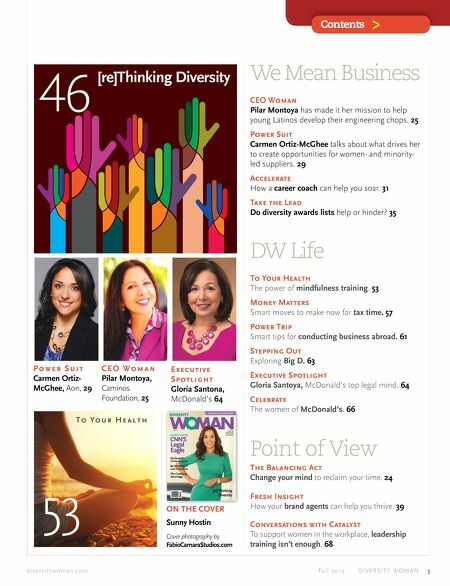 McDonald's ® is an equal opportunity employer committed to diversity in the workplace. ©2012 McDonald's.